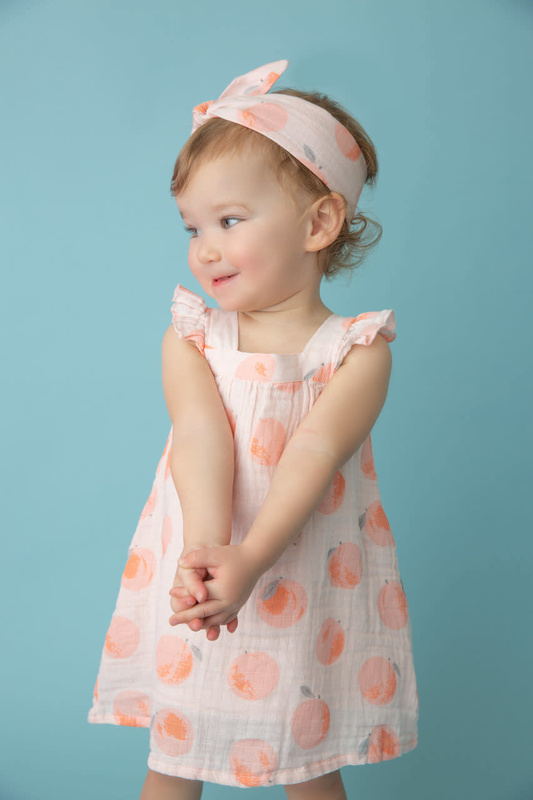 These muslin classic summer dress with bloomers, are the perfect outfit for the summer. 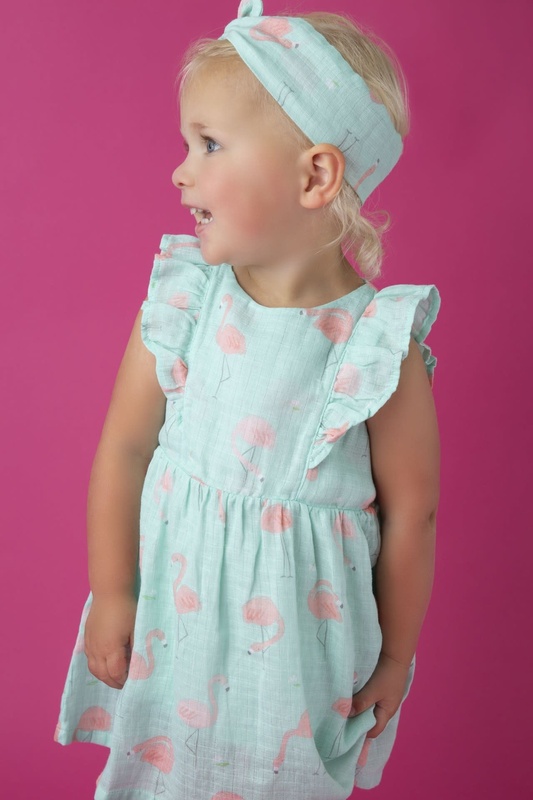 Made of 100% cotton, with little details and sweet ruffles, you will enjoy her cuteness so much! 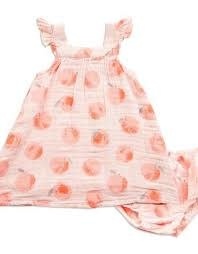 Pull on bloomers, buttons at the back.